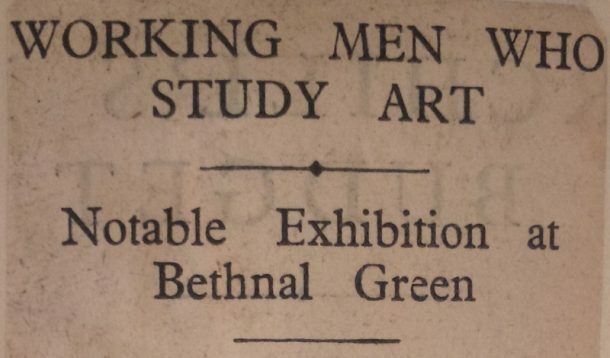 So spoke one of the biggest successes of the Bethnal Green Men’s Institute working-class art club, which exhibited annually at the Bethnal Green Museum (now the Museum of Childhood) from 1924 to 1938. 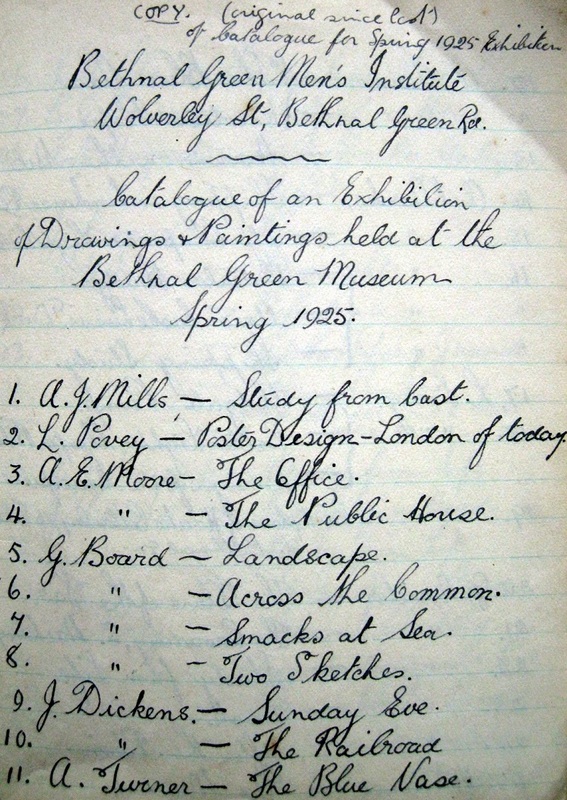 These exhibitions, co-organised by Institute Chairman Percy Wagstaff (and professed ‘Uncrowned King of Bethnal Green’), and Arthur K. Sabin, Curator of the Bethnal Green Museum (later nicknamed the ‘godfather of the Art Club’), would launch the careers of some of the East End’s most famous artists. 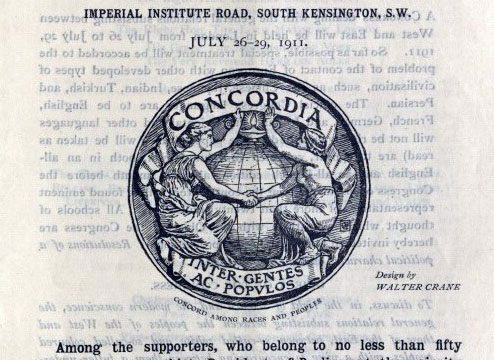 The Institute had been set up in 1920 as a school for adult education, combining home improvement classes with art, dramatics and music with the aim of rehabilitating the East End. With only 20 members in the art class attending two evenings a week, Wagstaff felt extreme pressure to make it a success. 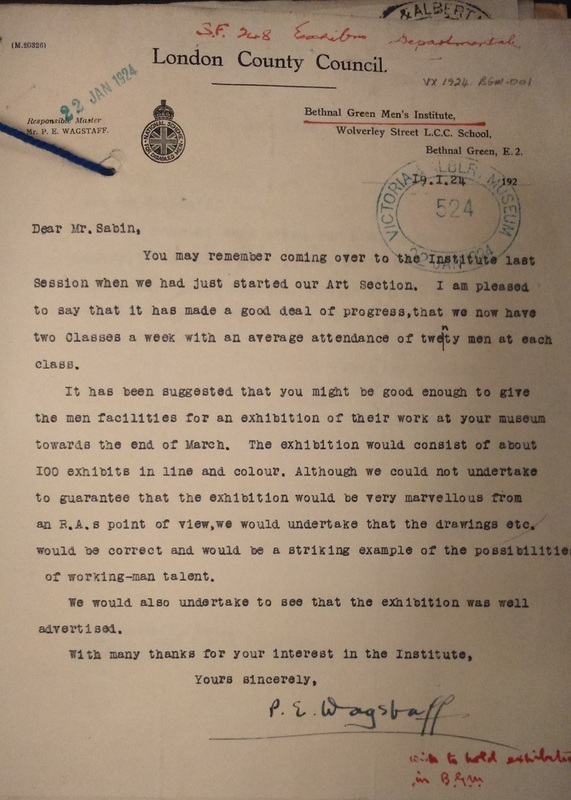 He reached out to Sabin on 19 January 1924, admitting, ‘although we could not undertake to guarantee that the exhibition would be very marvellous from an R.A.’s point of view, we would undertake that the drawings etc. 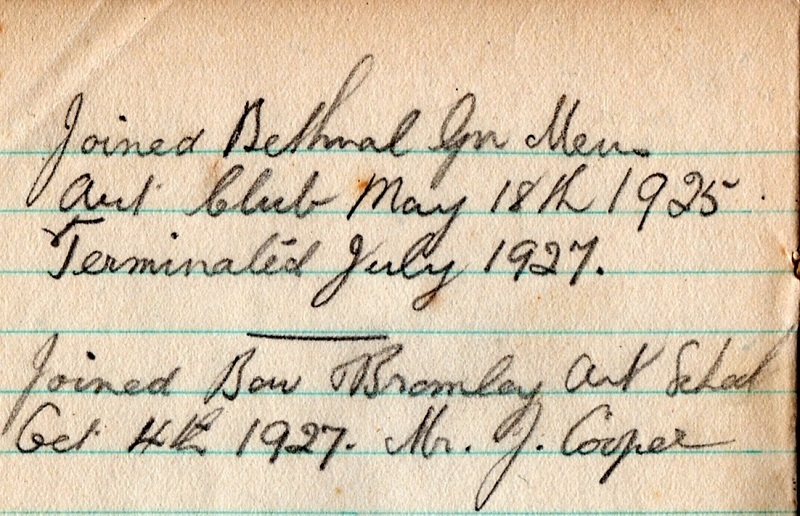 would be correct and would be a striking example of the possibilities of working-man talent.’ Sabin agreed and was impressed by their ‘surprising quality’, despite the members being ‘a dull-looking lot …who had scarcely two words to say for themselves’ (1). 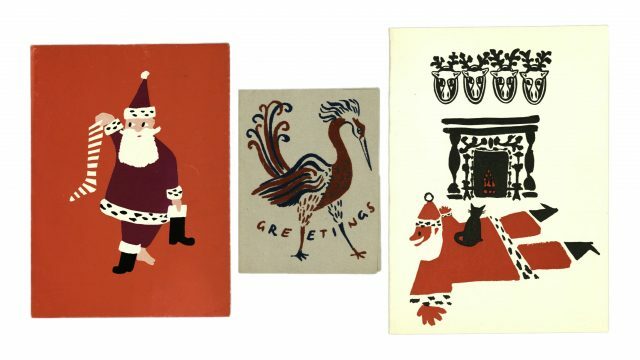 The exhibitions at the Bethnal Green Museum were a huge success. 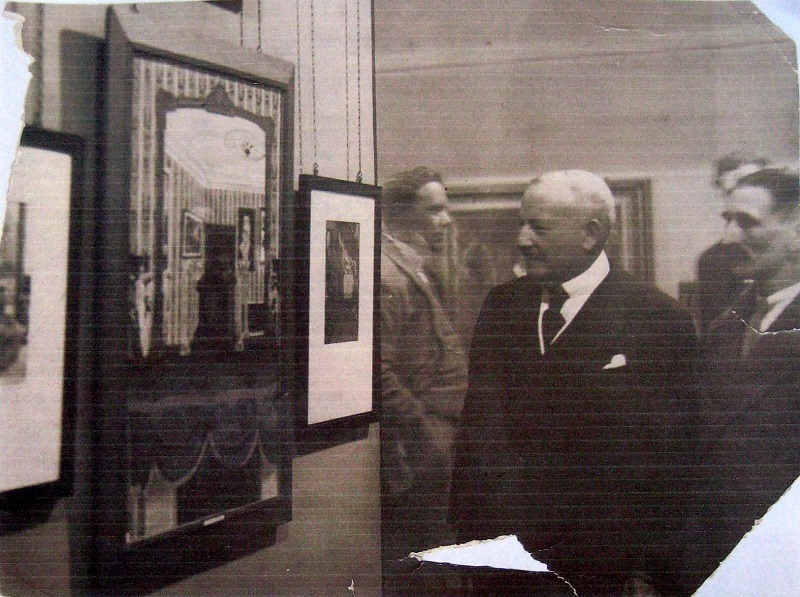 Attendees during their run included Viscount Haldane, Sir Edgar Bonham Carter, William Rothenstein and George Clausen. 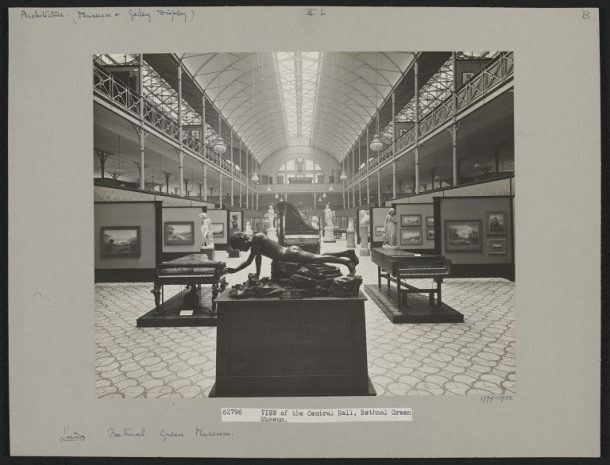 They mingled with the artists, who were ‘fortified by their age-old tradition of long hair and bows, prowling around looking into their own pictures as though they did not belong to them.’ Sabin happily wrote to the V&A’s Director Cecil Harcourt Smith that the exhibitions had boosted visitor numbers and ‘renewed interest in the local museum’. 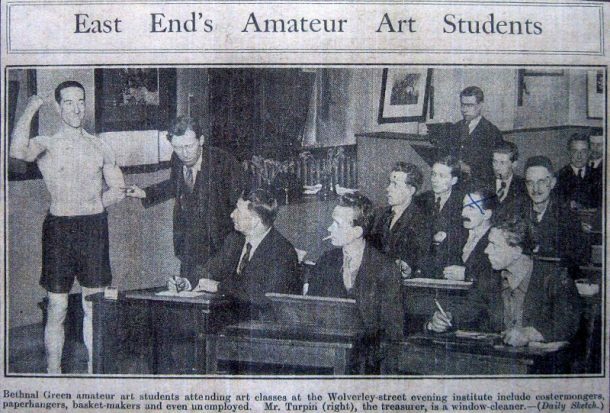 The men of the Bethnal Green Men’s Institute art club were not your typical art students. 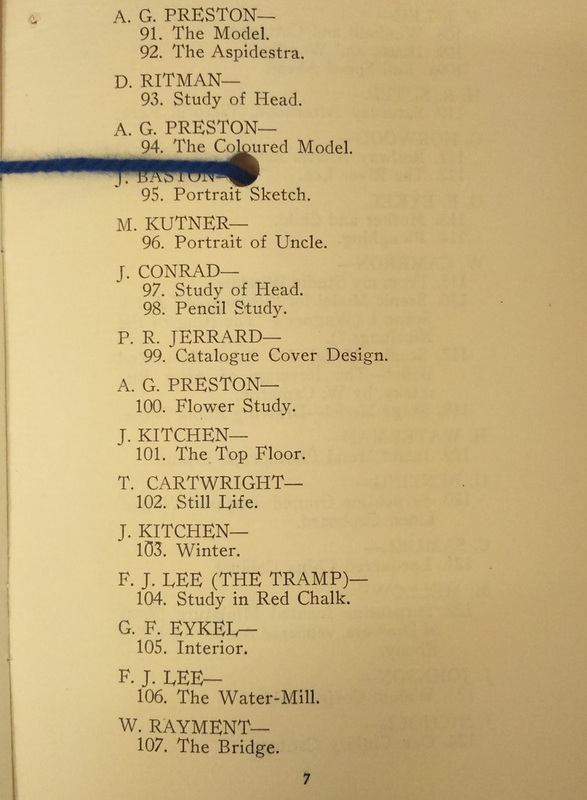 They included a basket maker (Henry Silk), a window cleaner (Albert Turpin), an errand boy (Elwin Hawthorne), a park keeper (C Warren), and a piano factory worker (B R Swinnerton). The subjects of their art were often local streets, interiors and family members. The class often paid local girls to pose for boxes of chocolates, or men to pose for a couple of shillings (2). 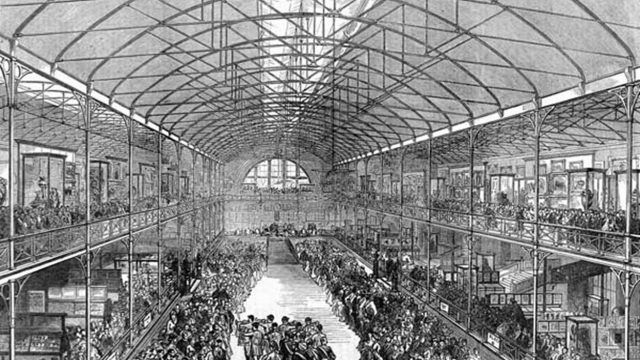 The rags-to-riches nature of the exhibitions captured the attention of newspapers across the country. Under the headline ‘SLUMLAND ART’, the Daily News (25 April 1924) reported that Institute members were fans of Constable and Crome because ‘all men confined to work in dingy surroundings are wildly enthusiastic over anything connected with life in the open air.’ And much was also made of the exhibitions’ unpretentious air: ‘The exhibition is cheering in its simplicity and clean-minded work, and in no way shows the tendency very much rife today “to be clever and highbrow”’ (Tooting and Balham Gazette 30 May 1925). Through the exhibitions, the Bethnal Green Museum unknowingly launched the careers of several members, including a handful who would comprise the core of the East London Group. 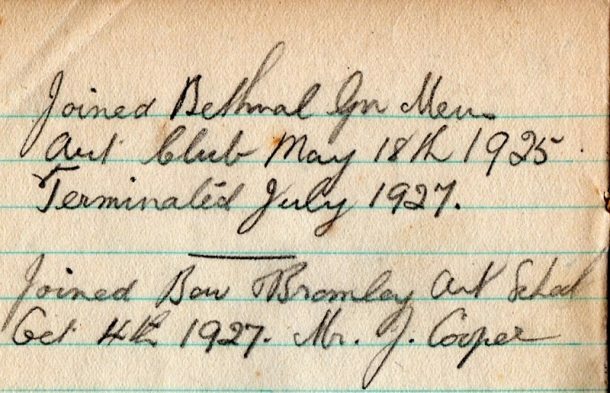 Walter Steggles, Harold Steggles, Henry Silk, Murroe Fitzgerald, Elwin Hawthorne, Archibald Hattemore and George Board would all go on to John Cooper’s Bow & Bromley Institute, the Group’s artistic headquarters. Aside from the ELG, several independent artists also broke through. John Kashdan won a scholarship to the Royal Academy and launched a successful career. A J Grossman won a place at the Slade School, John Conrad became a dress designer and William Cameron became a theatrical scenery painter. Certain artists achieved notoriety regardless of talent, such as ‘The Tramp’, a mysterious exhibitor rather like a 1920s Banksy. By 1929 he was revealed to be Mr F J Lee, whose wife had coined his name after he refused to buy a new suit. Dozens of the Institute’s paintings were purchased by Joseph Duveen for the Tate Gallery and by Charles Aitken, the current director of the National Gallery. Archibald Hattemore’s ‘Interior with mantelpiece’ (Tameside Museum and Galleries Service) attracted attention in the newspaper after it was sold to the Tate in November 1926. 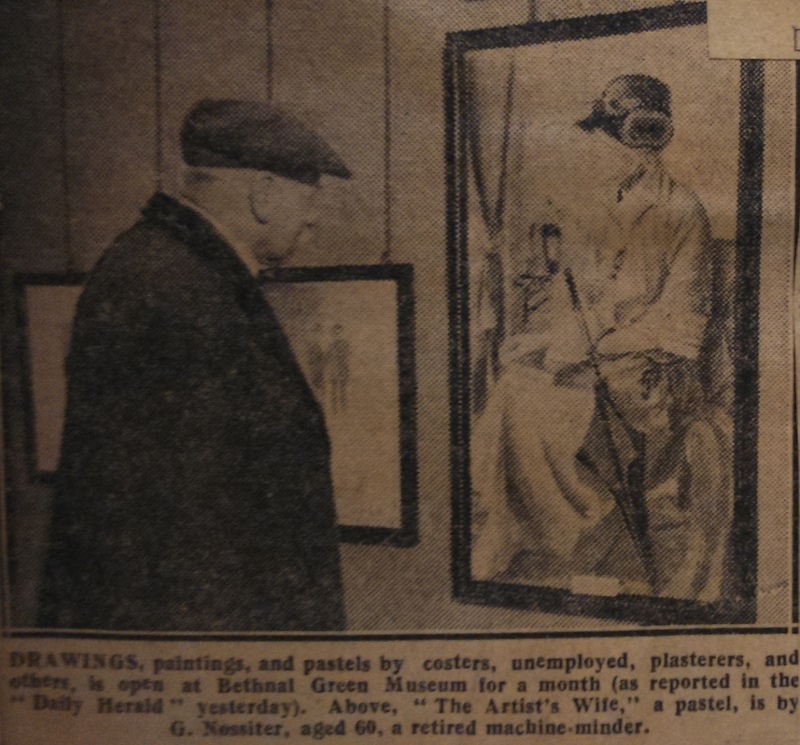 Hawthorne admitted unreservedly to the Daily Chronicle that he was ‘too broke to buy the canvas for the painting. The picture … is painted on cheap apron calico, which I got my wife to buy for me’ (3). In his penultimate catalogue, Sabin remarked that ‘[Wagstaff] would consider it an excellent piece of publicity to let us know that he had caught a professional cracksman and turned him into an artist, just as in the past he has netted amongst others a prize-fighter, a coster, a barman, a chimney sweep and an undertaker.’ These endearing labels do not overshadow the enduring talent, success and local pride that the Bethnal Green Museum exhibitions encouraged for 14 years. Assistant Curator in the Theatre and Performance Department.